The flame grape is a red seedless variety known for large size and sweet flavor. They are naturally dried in the sun to produce a plump rich tasting raisin. The Flame raisin is high in iron and dietary fiber making it a perfect healthy and sweet snack. They are also excellent for baking in cookies, muffins and breads. Peacock Family Farms has locations in Dinuba and Arroyo Grande, California. 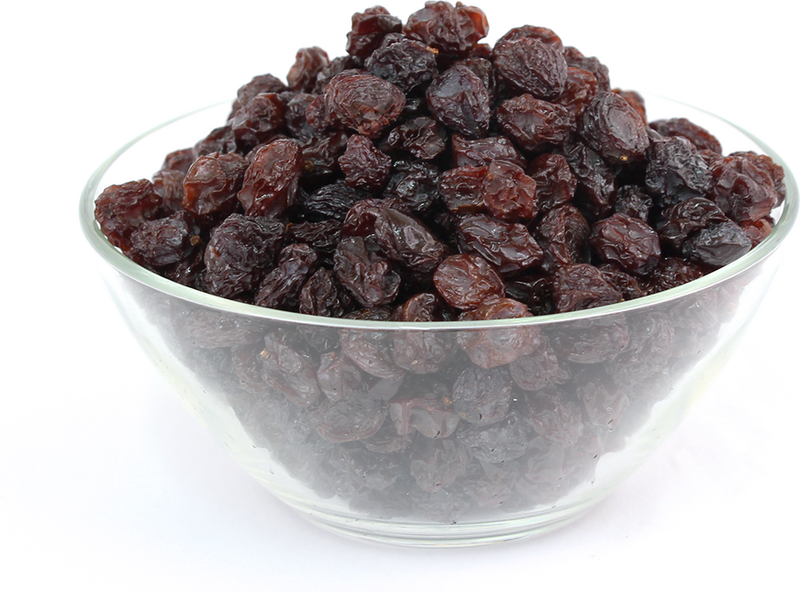 Natural Flame raisins are available year-round.